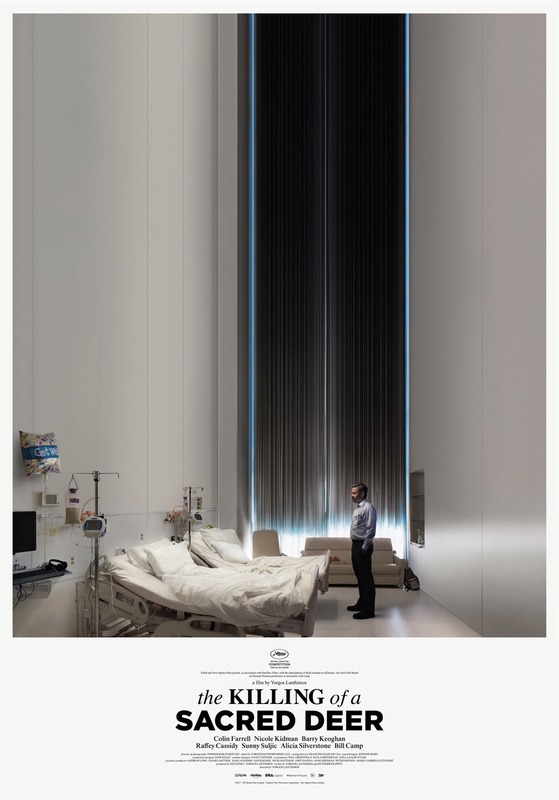 Dr. Steven Murphy (Colin Farrell) is a renowned cardiovascular surgeon presiding over a spotless household with his ophthalmologist wife Anna (Nicole Kidman) and their two exemplary children, 12-year-old Bob (Sunny Suljian) and 14-year-old Kim (Raffey Cassidy). Lurking at the margins of his idyllic suburban existence is Martin (Barry Keoghan), a fatherless teen who Steven has covertly taken under his wing. As Martin begins insinuating himself into the family’s life in ever-more unsettling displays, the full scope of his intent becomes menacingly clear when he confronts Steven with a long forgotten transgression that will shatter the Murphy family’s domestic bliss. 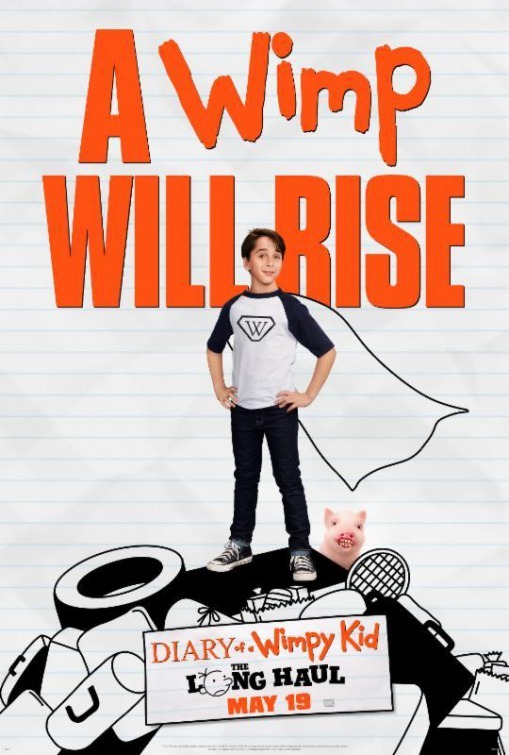 A Heffley family road trip to attend Meemaw’s 90th birthday party goes hilariously off course thanks to Greg’s newest scheme to get to a video gaming convention. Based on one of the best-selling book series of all time, this family cross-country adventure turns into an experience the Heffleys will never forget. There are short animated bits playing during the first portion of the credits. Then there’s an extra scene where Rodrick is standing by his fixed van when two girls walk by. He tries to chat them up, but the two girls recognize Greg as “Diaper Hands” and ask to take a picture with him instead. 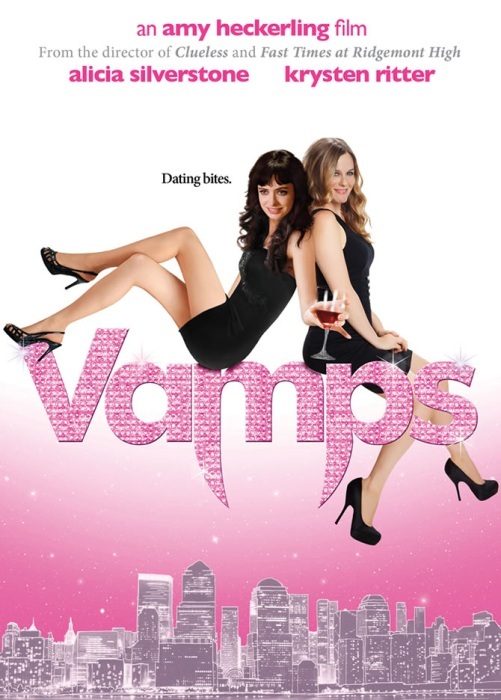 Two female vampires in modern-day New York City are faced with daunting romantic possibilities.